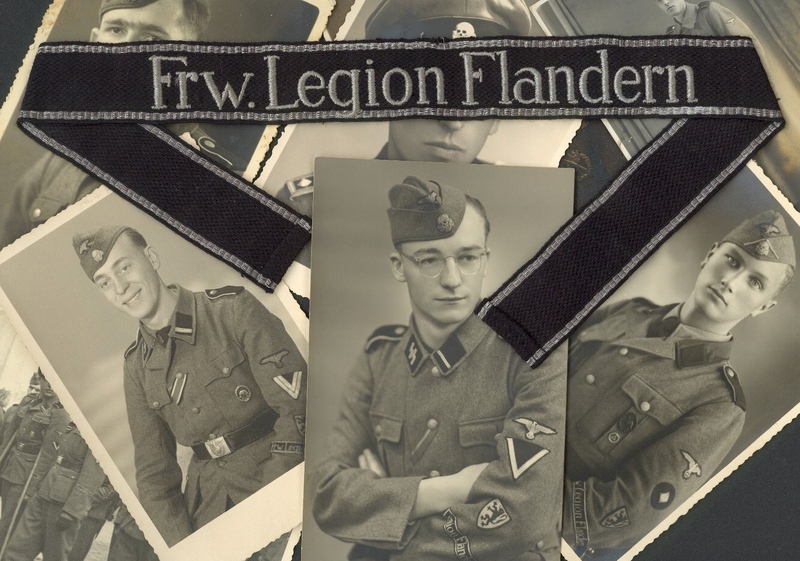 Himmler encouraged to raise, on 3 April 1941, a second volunteer reginment for young men from Flanders, Holland and Denmark. 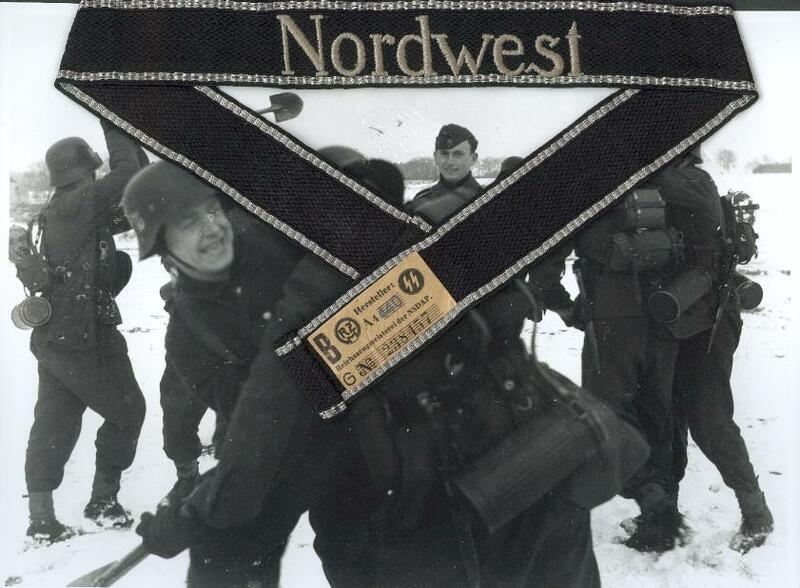 This was the Freiwilligenstandarte Nordwest. 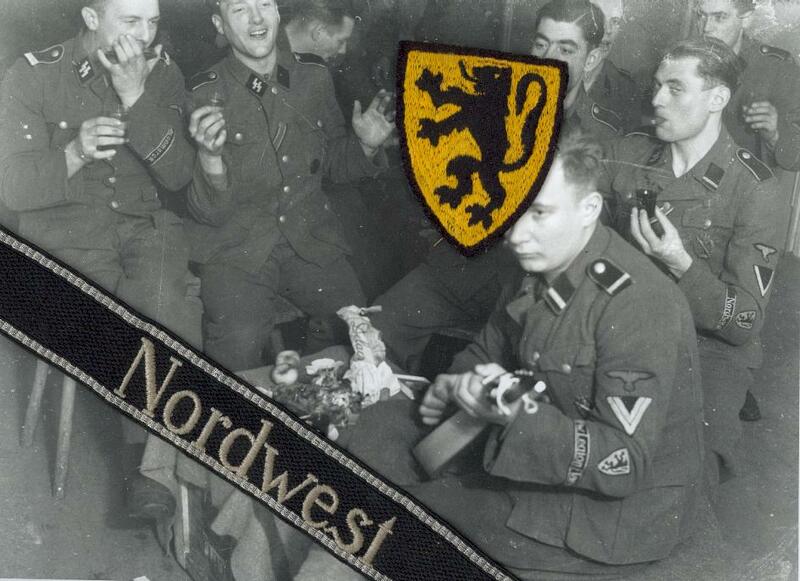 They also had a cuff title Nordwest witch was only used several months… The 1st, 6th and 8th Companies of the Nordwest Regiment were Flemish. 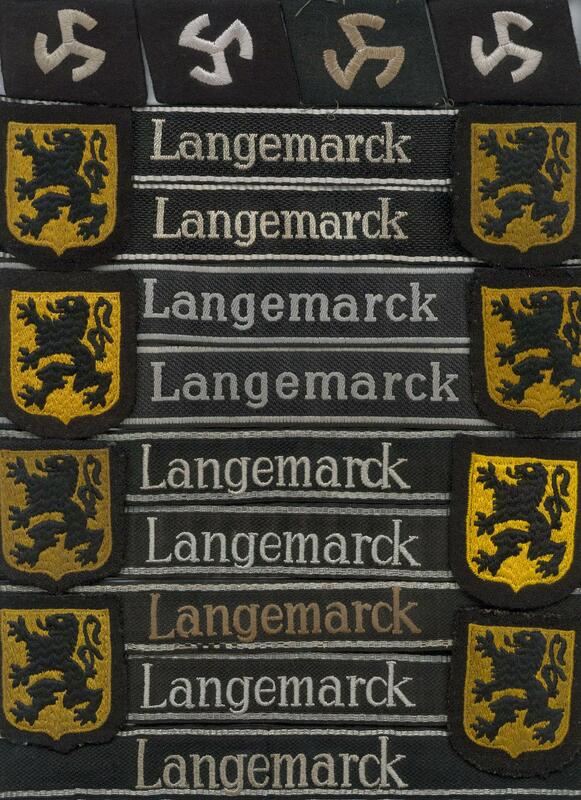 This is one of the rarest Flemish cufftitle that exist. Only some 8 titles are known in collections.. 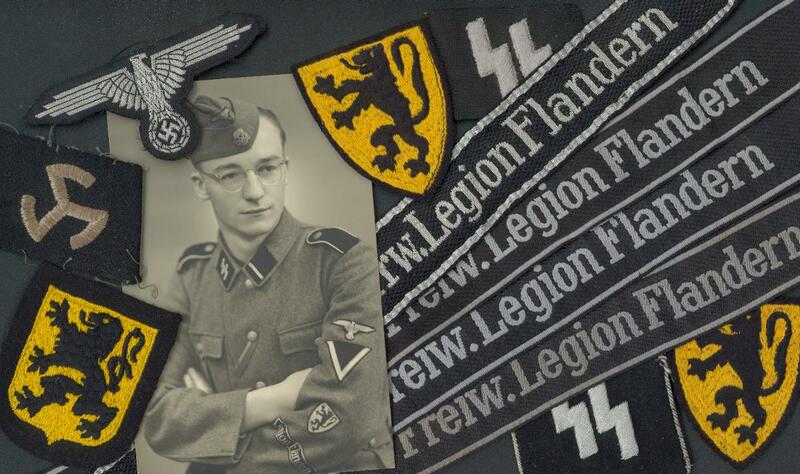 The man on the picture is a volunteer of the 3. kp. 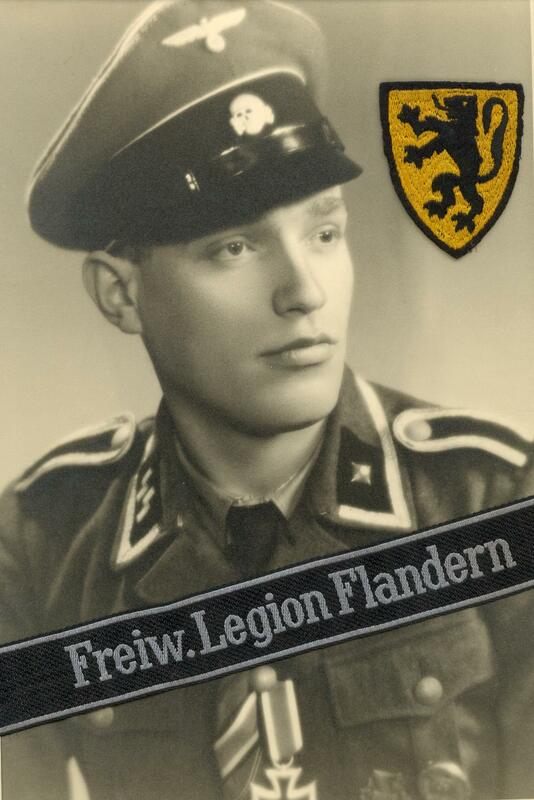 of the Flemish legion from Hasselt. He lost his leg during the war. You are currently browsing the archives for the cufftitles and armbands category.